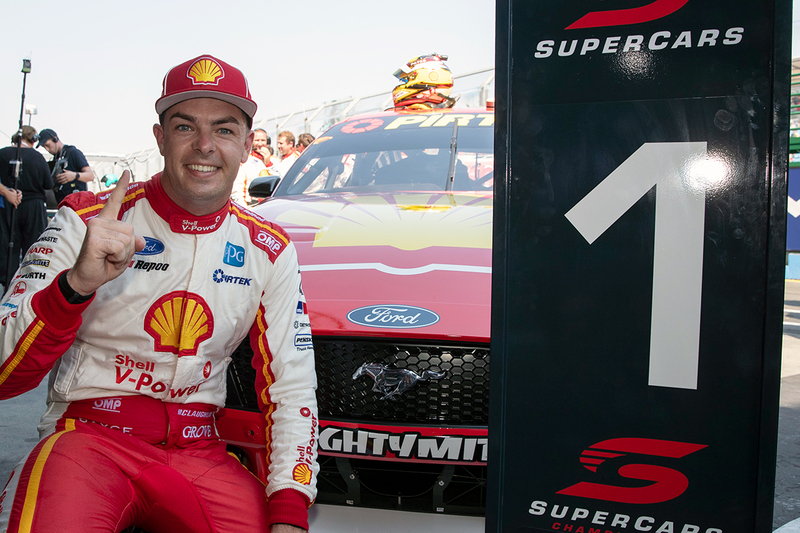 Scott McLaughlin is not thinking too far ahead in his Supercars title defence, despite having already won half as many races as he did in all of 2018. 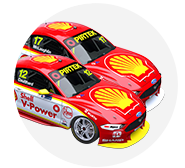 The Shell V-Power Racing driver beat Shane van Gisbergen in the fight for last year's crown, taking nine victories along the 30-race journey. 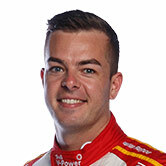 Across the first six races of the new season, McLaughlin has claimed five wins, with the only blip his non-start on Saturday evening at Albert Park. That means he holds a 31-point lead over Jamie Whincup in the championship, having been third and 61 points adrift this time last year and fifth after six races in 2017. Asked for his thoughts on the stat by Supercars.com, McLaughlin said: "It's just a great start. "We've focused on speed and coming out strong. Over the last couple of years I haven't started as strong, I've probably been third or fourth in the championship coming out of this round. "I'm excited for what's ahead, it's a great start but we've got to try to keep this momentum going. "If we can end up beating that record we're obviously going to be there or thereabouts come November and that's the aim, ultimately." Chaz Mostert is this year's only other race winner, taking the spoils in Race 5 when McLaughlin was sidelined by an outlap collision with Cameron Waters. 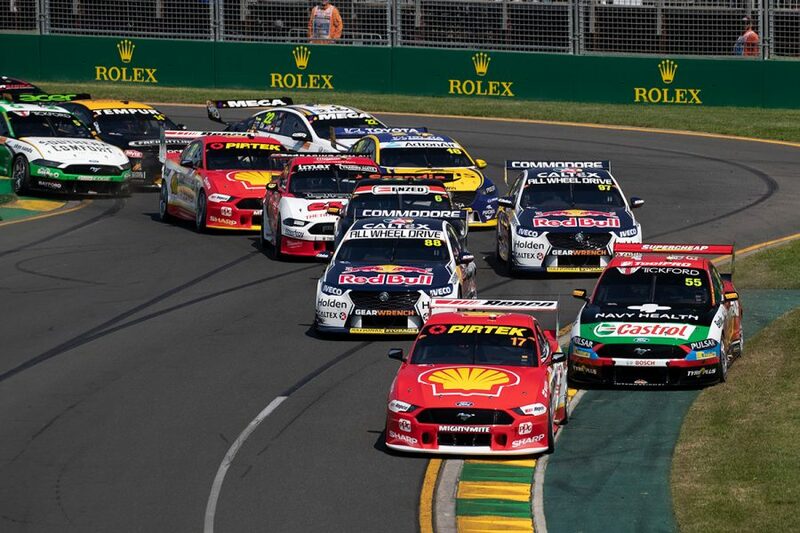 The Tickford Racing driver finished second to McLaughlin in two of the weekend's other three races. That included a challenge in the final after a late Vodafone Safety Car period, which McLaughlin likened to a "little go-kart race, [having] strengths in different areas". McLaughlin and Mostert both made their Dunlop Super2 Series debuts in 2010 and graduated to the main game three years later. "The last race, it was tough, I was just [putting in] qualifying lap, qualifying lap, qualifying lap," McLaughlin said. "Chaz and his team have done a great job, that car is an absolute monster in the races. "It's quite cool, going back we used to race in Dunlop Series and we always raced V8 Supercars, it's cool to be at the top of our game."